Online ordering menu for Little Kite. 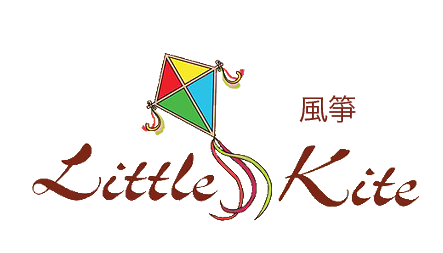 Welcome to Little Kite in San Francisco, California where we serve delicious Chinese and Japanese cuisine. Our menu features Sushi, Bento Boxes, Ramen, and Dim Sum! Don't forget to try our specials such as the Mango Beef, Sesame Prawns with Broccoli, and the Spicy Chicken with Basil. We're located on 20th Street between Mission Dolores Park and Zuckerberg Francisco General Hospital. The Castro Theatre isn't far away! Order online for carryout or delivery!